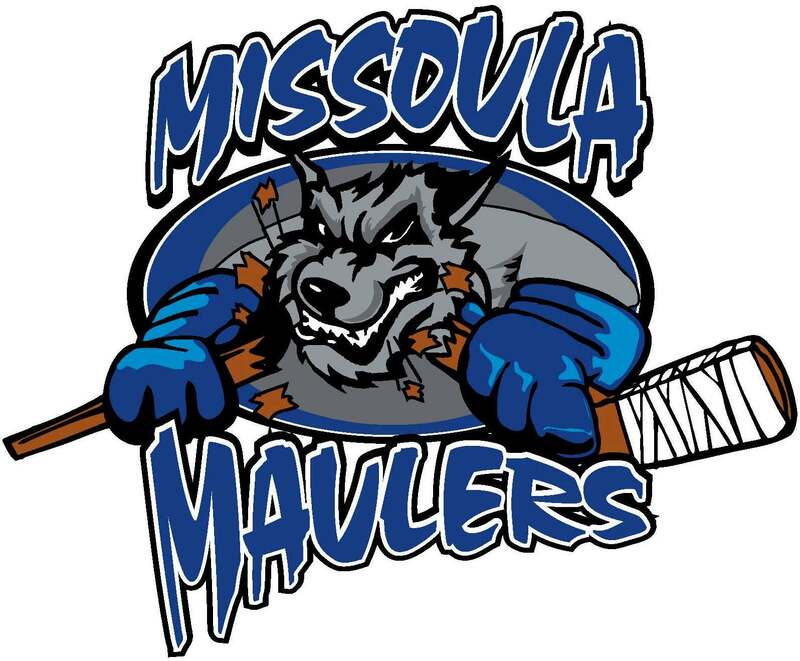 Schafer, the Johnstown, Pa native, and former Johnstown Tomahawks' forward, announced via Facebook today that he'll be playing the 2013-2014 season with the Missoula Maulers of the WSHL. 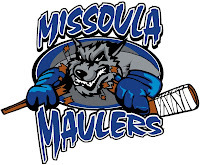 Schafer played for the Maulers in the 2011-2012 season. In 31 games, he scored 16 goals, 26 assists, good for 42 points. Last season he played in the NAHL, first for the Wichita Falls Wildcats. He appeared in 19 regular season games, registering three points, all assists. On January 10, 2013 he was traded to Johnstown for Tomahawks' defenseman, Kristaps Bazevics. Schafer only appeared in seven games for the Tomahawks', due to injury. In seven games he had one assist and four penalty minutes. Schafer is a '94 birth year and has two season of junior hockey eligibility left.